The perfect North San Antonio Location. Near La Cantera, UTSA, The Rim, Fiesta Texas and much more. 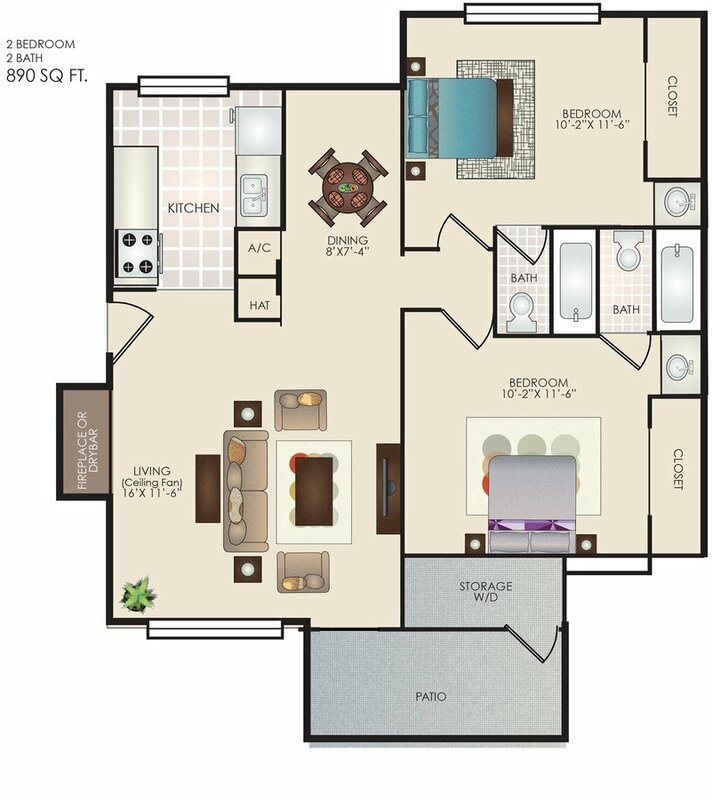 Our beautifully kept community has excellent amenities and our friendly, professional on-site staff is always ready to assist you. You can relax by our sparkling pool, shoot some hoops at the sports court and enjoy one of our many outdoor grilling areas under mature oak trees. 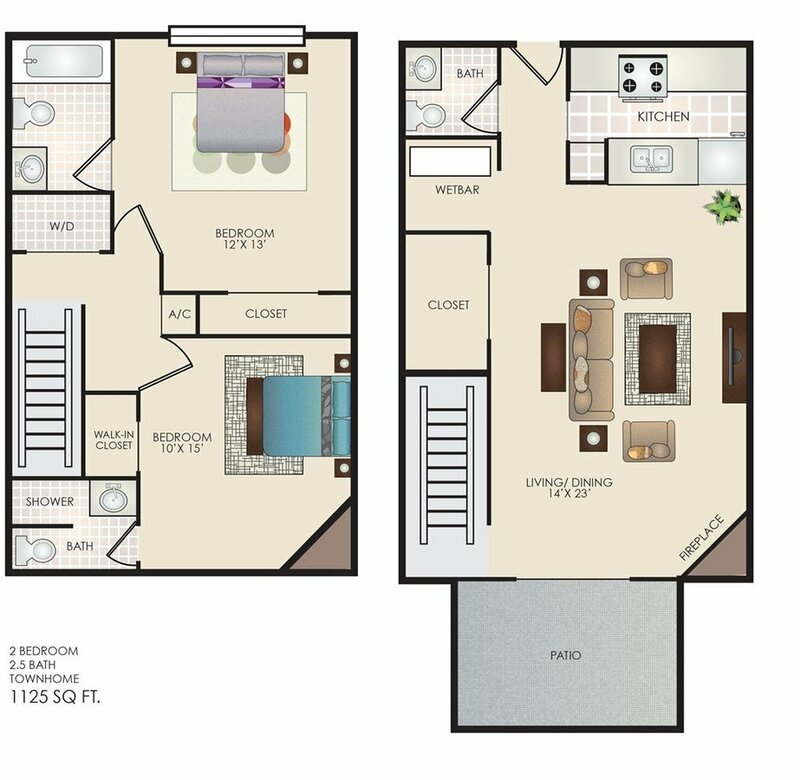 With spacious unique floorplans to choose from, we have the townhome or apartment home that is perfect for you. 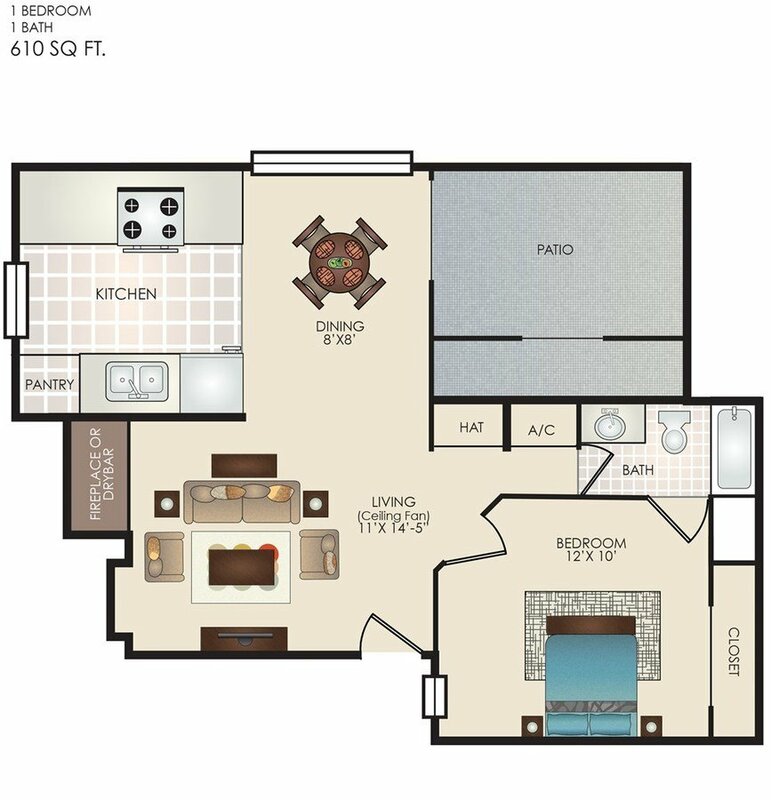 Come tour our property to see how we can save you money and provide you with an upscale living experience!